Max Payne 3 is out and racking up an impressive sales count already on consoles, as for the series first home- the PC version is coming soon. Make sure you can run it after the jump. Developer Rockstar says they've "worked hard" to make sure the blockbuster can be enjoyed by as many people as possible and that it "will run smoothly on a wide range of PC builds". 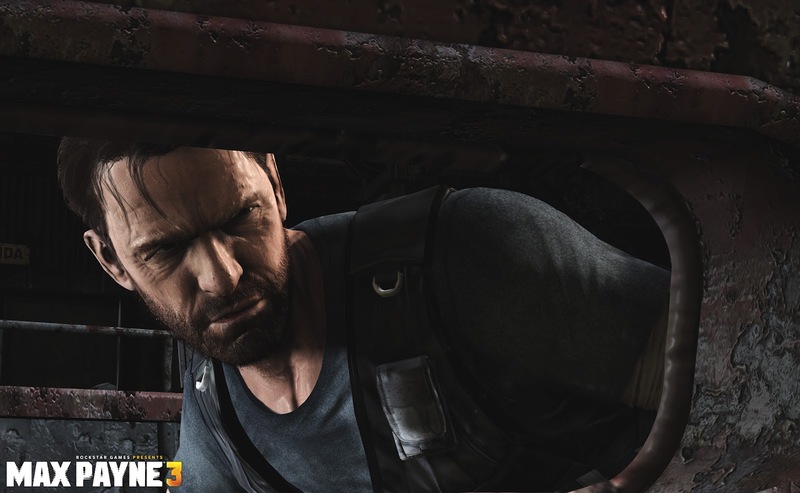 The PC edition of Max Payne 3 will be available next Friday, June 1st.